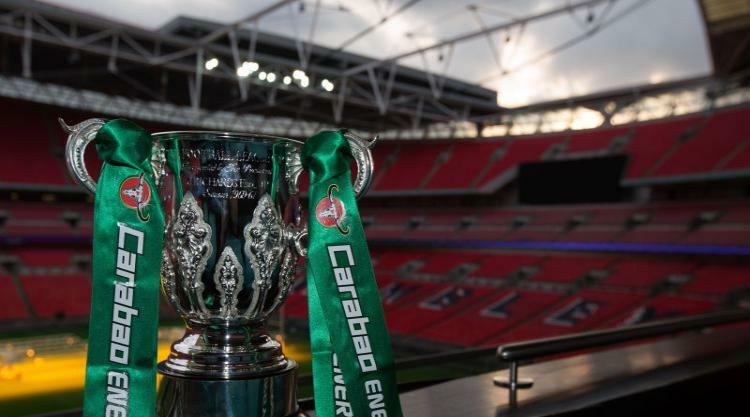 Cambridge United will face League One Bristol Rovers in the opening game of Carabao Cup (formally known as the Football League Cup). In the second round, United was outclassed by Championship side Wolverhampton Wanderers, after going 2-0 down in the first 13 minutes, Medy Elito fired back with a goal a minute later. Unfortunately, that was the last of the fight back with Wanderers doing enough throughout the remainder of the game to secure the 2-1 victory.